Still one of my favorite movies of all time. I’m just now realizing that Bill Murray stars in no fewer than four of the films in my cinematic pantheon, the other three being The Man Who Knew Too Little, Moonrise Kingdom, and What About Bob? You’d almost think he was super talented, or something. “My enjoyment of the story [of Moonrise Kingdom] was very pleasantly mixed with my enjoyment of how well it was being told.” That was my experience too. I only watched it once, and didn’t think about it as much as you did, but it felt *perfect* in some hard-to-define way. The Matrix is a very different kind of movie, but I also had that feeling that it was, in some sense, perfect. Not flawless, but meticulously crafted, with every scene, every line, every camera angle just so. 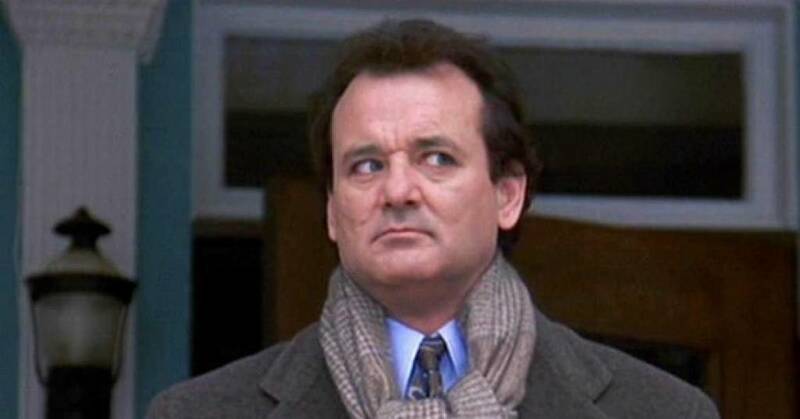 Groundhog Day isn’t quite like that, but it is wonderful. I’d suggest giving it a chance when you have time.